Update 2017-05-04: The first version of this article was about the Sundtek MediaTV Pro stick. After browsing through my mails from 2010, I just found out that my device isn’t actually a Sundtek MediaTV Pro, but a Sundtek MediaTV Digital Home. I corrected the article accordingly and apologize for any confusion. Bus 001 Device 107: ID eb1a:51b2 eMPIA Technology, Inc.
em2874 #0: dvb set to bulk mode. 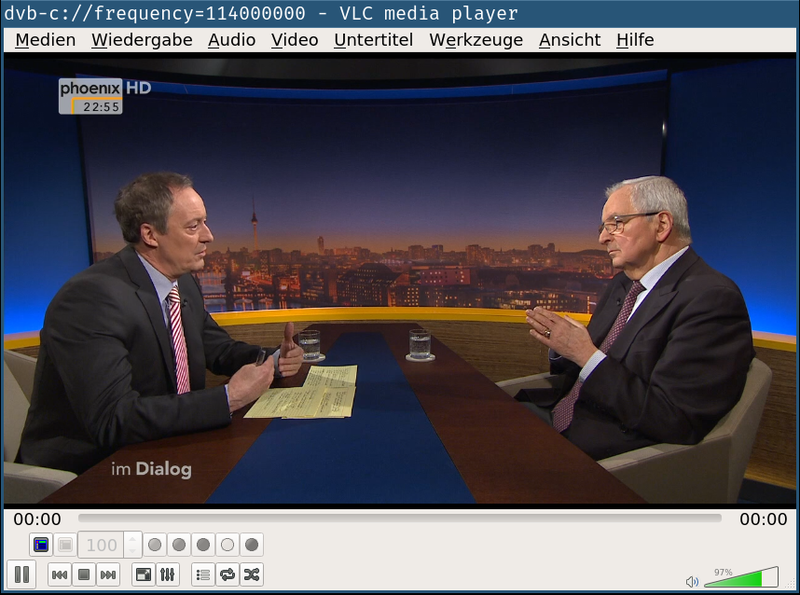 I didn’t try the other modes of the stick (DVB-T, FM radio, analog TV), but I suspect they won’t work. Have fun!